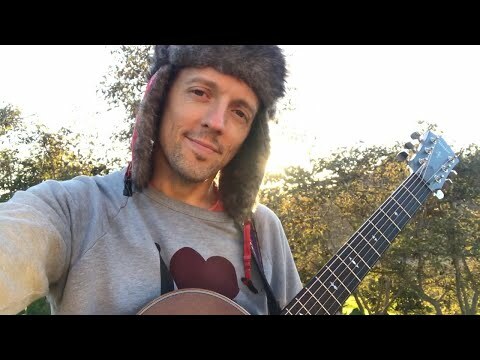 Jason Mraz Yes! - New Album Available Now! Jason Mraz performs live at Music Matters Plug Into Asia.